The European Parliament delegation following their recent visit to Nicaragua, urged President Daniel Ortega to release political prisoners, allow the return of banned human rights groups and to restart dialogue with the opposition to end the 10 month long political crisis. Led by Member of the European Parliament (MEP), Ramon Jauregui, a Spanish socialist who fought alongside the Sandinistas to overthrow the dictator Anastasio Somoza in 1979, the delegation told a news conference it would ask the European Parliament (EU) to issue a new resolution on the crisis. 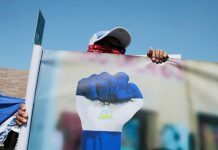 Nicaragua has been since mid-April 2018 convulsed by some of its worst political tension since the 1980s. 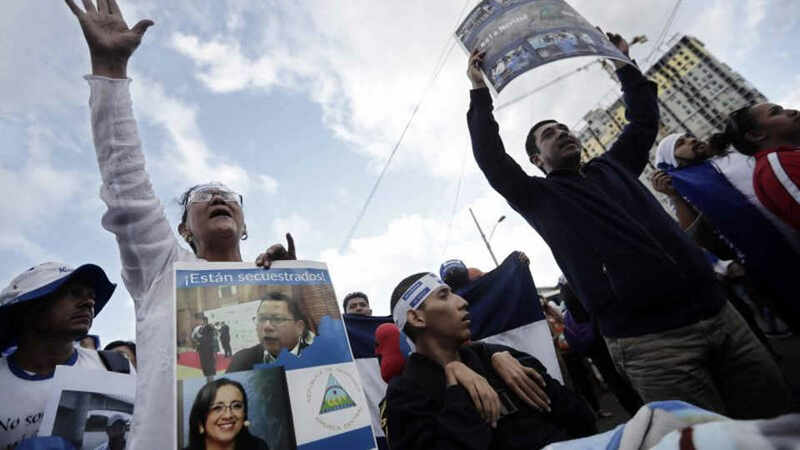 An initial stand-off between protesters and the government over planned welfare cuts quickly led to deadly clashes that resulted in more than 300 deaths and 500 political prisoners, as the Ortega regime clamped down on protesters, according to the Nicaraguan Center for Human Rights — a group blacklisted by the Ortega government. 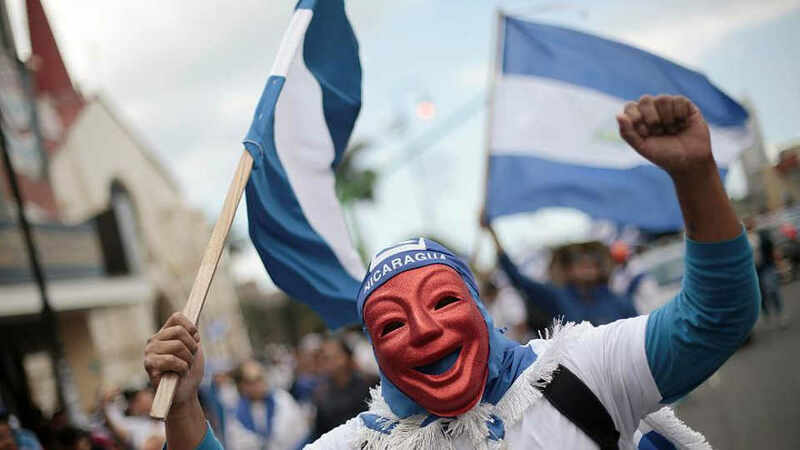 Four radio stations and one TV station have been forced closed and journalists targeted as Ortega represses the independent media, meanwhile declaring that freedom of expression exists in Nicaragua and has accused the opposition of trying to mount a coup to oust him. The MEPs, after an initial announcement they would be welcome in the country, were allowed by the Ortega government to enter and hold meetings with all sectors of society, including political prisoners. But the MEPs noted that several opposition leaders suffered persecution after they had taken spoken to them. Since last April more than 40,000 Nicaraguans have fled to neighboring Costa Rica, seeking refuge. 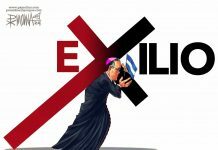 In the past two weeks, the owner and editor of one of Nicaragua’s most critical online media, Carlos Chamorro, exiled himself in Costa Rica, to continue against the Ortega regime. 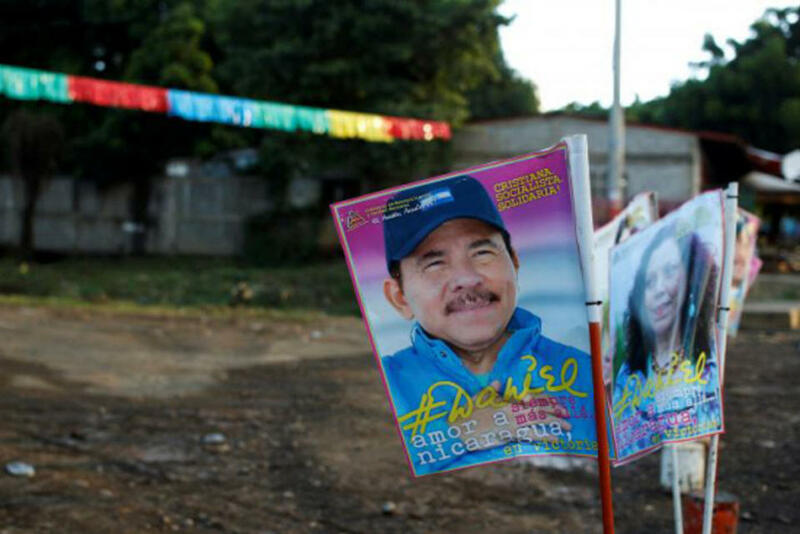 Before that, a judge of Nicaragua’s Supreme Court, Rafael Solis, and part of Ortega’s inner circle, also fled to Costa Rica, resigned his seat on the bench and his membership to the Sandinista party.